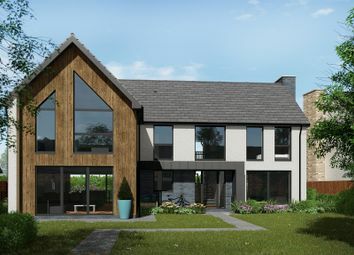 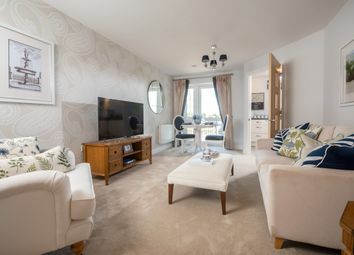 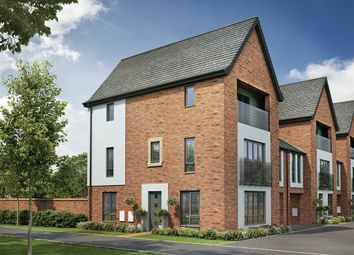 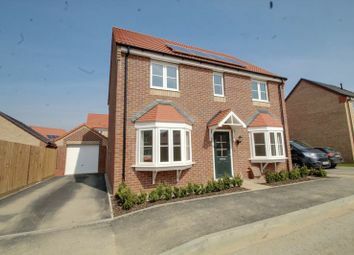 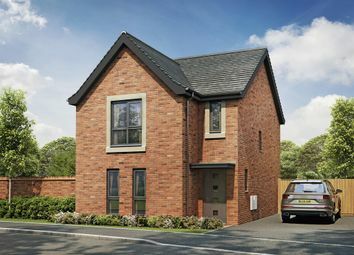 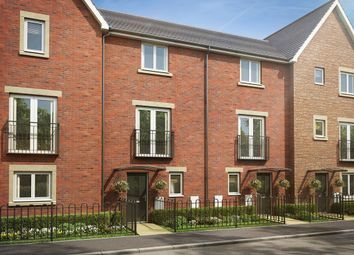 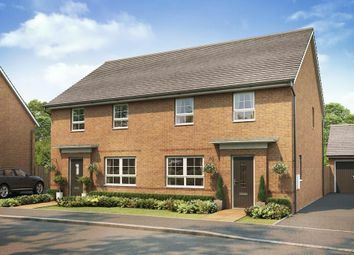 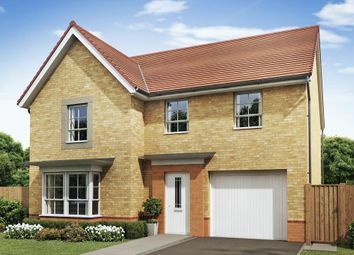 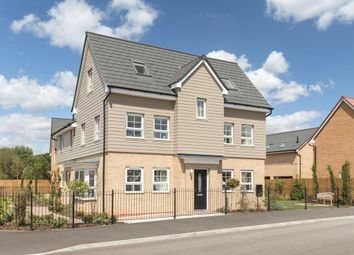 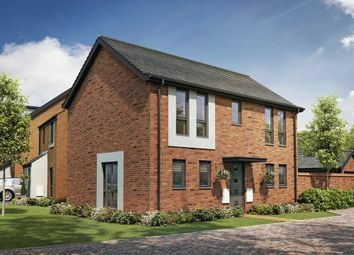 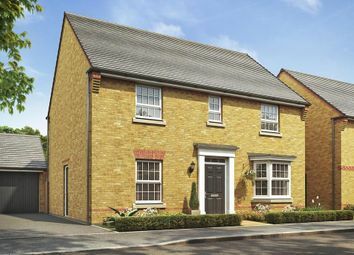 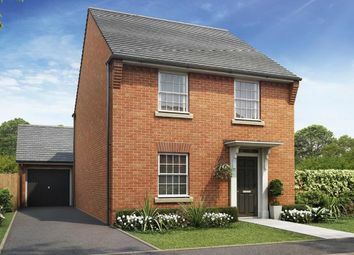 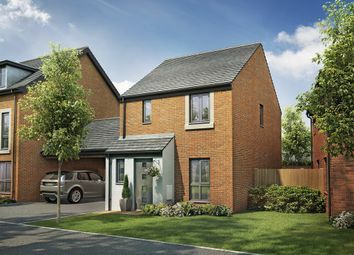 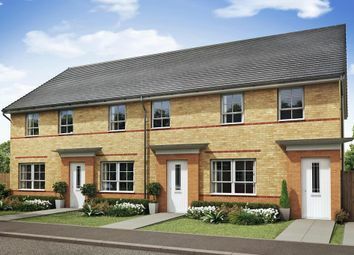 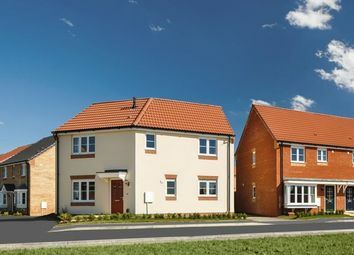 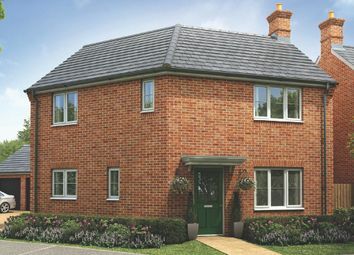 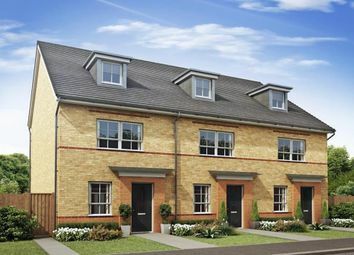 Show home coming soon - June 2019! 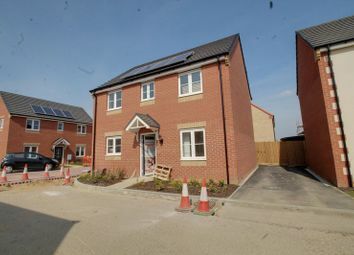 Various plots already reserved off plan! 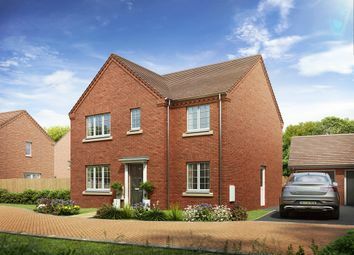 Call Connells today to find out more information and arrange your viewing slot on or ! 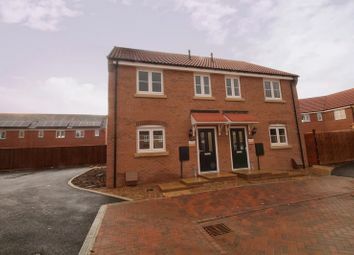 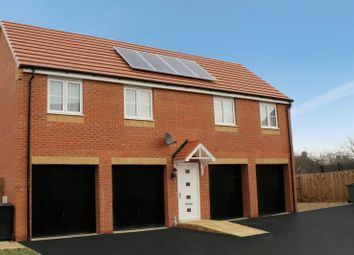 Impressive new large two bedroomed ground floor apartment. 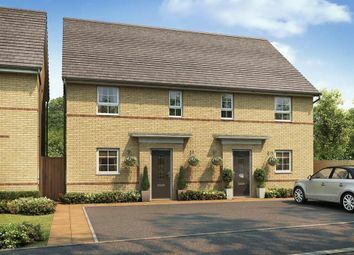 Set in the development of 45 beautiful one and two bedroom apartments in the heart of Hampton, Peterborough. 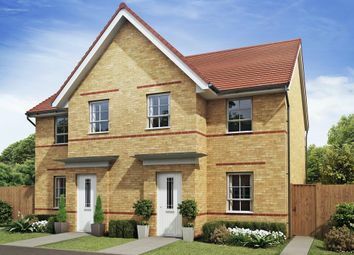 Each apartment is luxuriously specified and there is a choice of apartment designs.